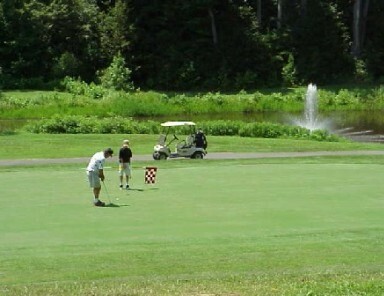 Willow Oaks Golf Course is a Military, 18 hole golf course located in Dahlgren, Virginia. Willow Oaks Golf Course first opened for play in 1925. 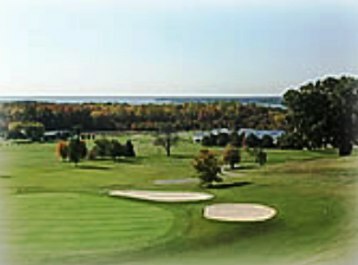 Formerly known as the Dahlgren Golf Course, Willow Oaks has tree-lined fairways, and the small greens are fast. There are nine holes but two sets of tees for both the men and ladies to use when playing a full 18 holes. The course is generally flat and easy to walk.  As of 2001, the bunkers were no longer sand filled. 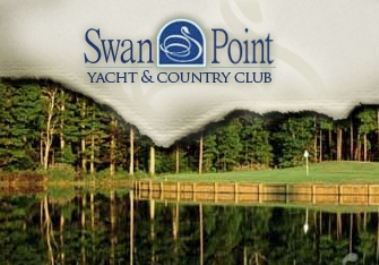 Military personnel can play this course at a discounted rate, and anyone with access to the base, military or civilian, may play the course. 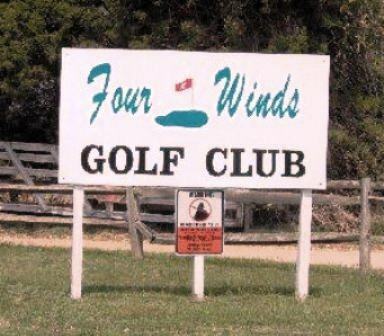 Willow Oaks Golf Club plays t a 9-hole par of 36 and maximum 9-hole distance of 3,051 yards. Willow Oaks Golf Course closed in 2009.